How to Add Facebook Comment box on Blogger Blog? If you want to add face-book comment box on your blogger then it is very easy to add this on your blogger blog. Just add A java script code widget on your blog footer area. It is very useful for blog and your visitor review. Visitor comment on you blog home page footer . It show all comment together. so it's a good impression of site. you can also select Comment with share box. after selecting the small check box. 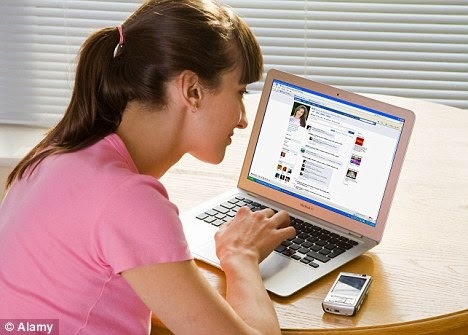 visitor share your blog on their face book profile with their comment. there visitor friends can also reach your blog. So you can say that. it's amazing tool for blogger. So don't be late and start how to add. 1. Log in on your blogger dash board. 2. Go to the layout section. 4. Give a title as you wish. as for example - Comment with Facebook / Comment & share us . 8. Refresh your Blog page. Now you will see the comment box as Given Image below. 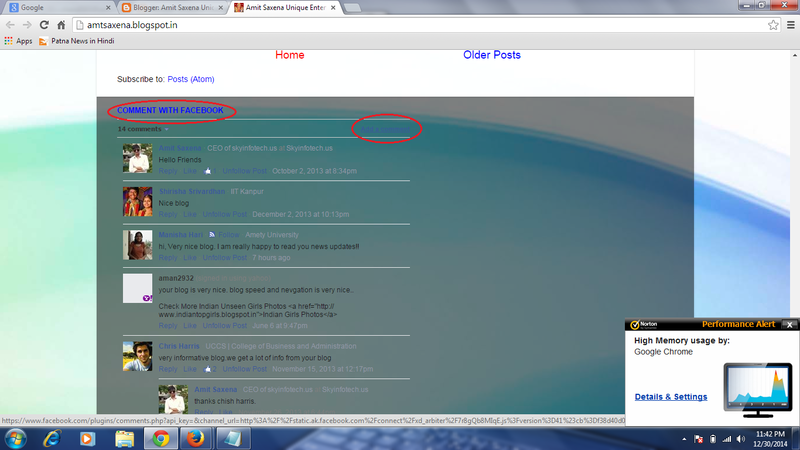 Labels: How to Add Facebook Comment box on Blogger Blog?